It will be so hard to pick your bouquet from these lovely wedding bouquets we gathered! 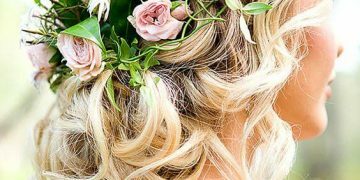 Every bride has her own idea of what her bouquet should look like, or at least know the importance of flowers at weddings. From wedding bouquets to flower centerpieces, they like to color coordinate everything while having their favorite flowers included too. Of course, it is not possible to have spring bouquet on a fall wedding, but other than that, the sky is the limit! It is hard to buy bouquet flowers when the choices available are unlimited. Daisies, roses, tulips, carnations, and much more are plenty and more than enough. 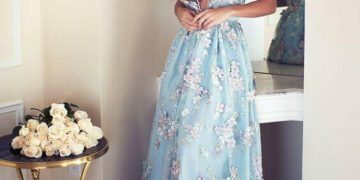 You may catch yourself confused and overwhelmed with so many options, but if you start by researching wedding themes to get your color pallet, it must be easier, of course. And you can go for natural flowers, the traditional wedding bouquets, or dried ones, or silk ones and what about the rest? Did you already decide if you want to be the only one with a flower bouquet or should your bridesmaids have their own wedding bouquets? Small flower bouquets for weddings are pretty much in if you want to keep it simple, or maybe they get the same flowers as you but in a different order? Yours must make a stand and stand out from everything, must it not? Okay, maybe we are confusing you a bit more with all these questions, let us take it down a notch and try to help you out instead of confusing you more. 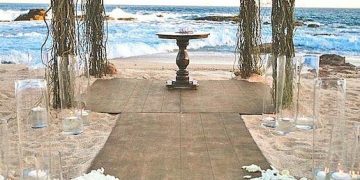 We all know planning a wedding can be a stressful task – or else wedding planners would be out of business – but it is always nice to add your personal touch to the décor, lighting, everything. After all, it is your special day. 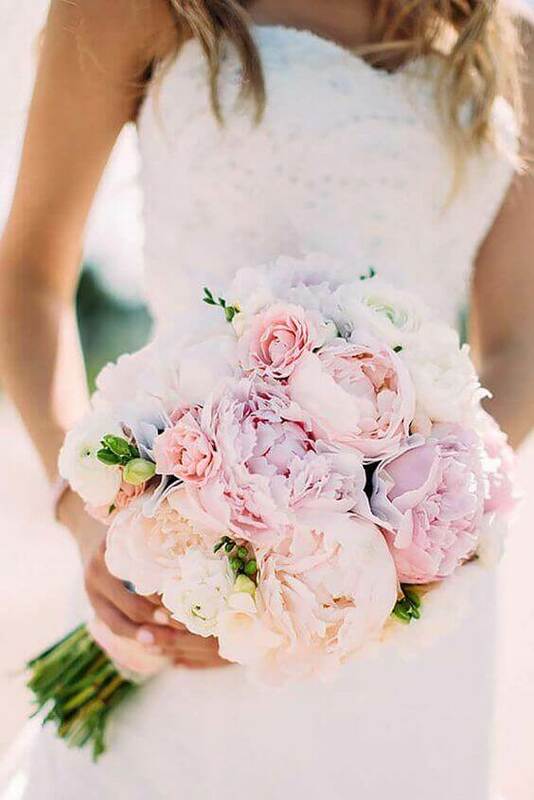 We put together an assortment of lovely wedding bouquets that stand out of your stunning wedding dress for you to choose from. We hope you are doing this research in advance, as it will be hard to pick your favorite from these beautiful wedding bouquets, so pay attention to the gallery and start pinning, either you are single and dreaming of a future wedding or you’re engaged to be married soon! Who said bridal makeup needs to be overdone and cover your real self? 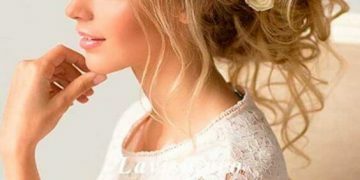 No matter what kind of hair you have, there must be at least a popular wedding hairstyles for you.